Are you looking to expand your knowledge and learn about current best building practices? Do you have a new employee who wants to increase their skill set? You should check outThe Katz Roadshow. The Katz Roadshow is a unique strategic partnership between manufacturers and building specialists. 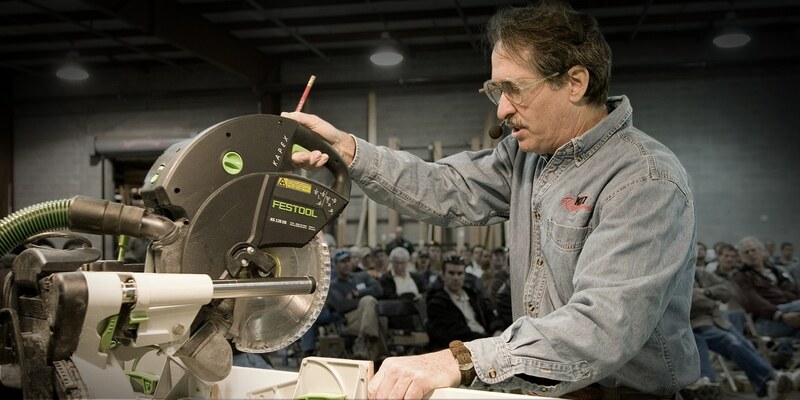 The clinics provide hands on training for building professionals across America. Also check out Katz Roadshow's affiliate site, THISisCarpentry.com for how-to articles.